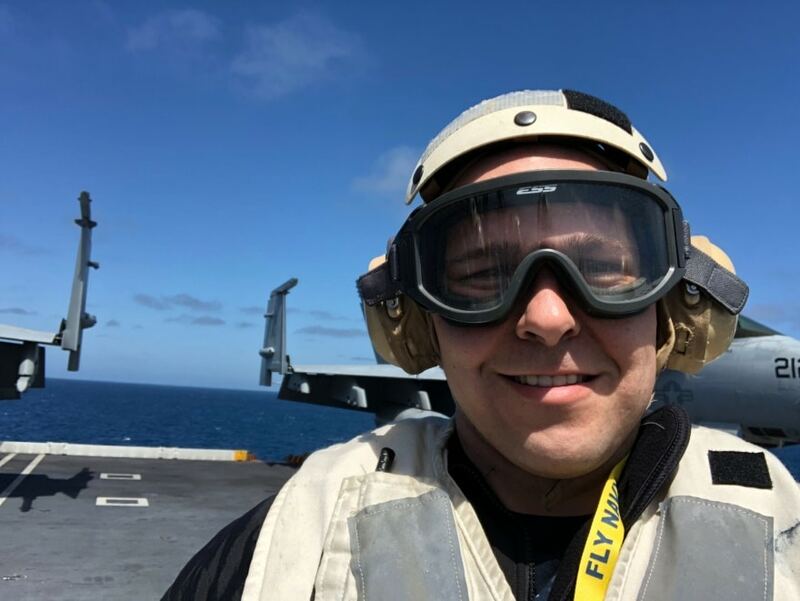 As a young man, Anthony Rivera didn’t know about the Society of Hispanic Professional Engineers (SHPE), but was aware of the U.S. Navy and the opportunities it offered for direction, discipline and personal growth. He needed such guidance, Rivera being the Southern California-born son of an El Salvadoran refugee father and a 15-year-old American mother who would never finish high school. Having overcome long odds to succeed, Rivera deserves the lion’s share of the credit, but he’s quick to extend it to the Navy, and would encourage young folks to consider it and other branches of the armed forces as a viable means to serve their country and themselves. Rivera, now 41, has been in the service over half his life. He enlisted at 18 and since 2016 has served as diversity program manager for Cmdr. 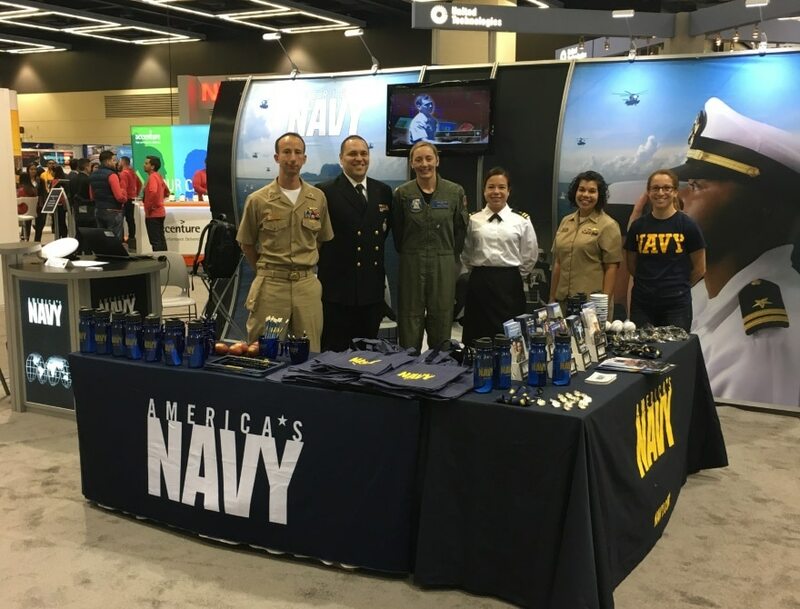 Brendan R. McLane, Navy Recruiting Command (NRC) in Millington, Tennessee, near Memphis, where he gets to interact with all kinds of young people and serve as liaison to SHPE. Both entities benefit immensely. Through resilience, commitment and support from the Navy, Rivera earned a bachelor’s in U.S. history from California State University, East Bay in 2012. The different subject matter notwithstanding, he’s quite at ease encouraging young people to pursue STEM courses—science, technology, engineering, math—and emphasizes how complementary Navy service can be with such learning. Well-aware of the scarcity of young Hispanics in the very rewarding careers that STEM enables, he’s happy to partner with SHPE’s efforts. Founded in 1974 by a small group of engineers employed by the city of Los Angeles, SHPE’s objective was to form a national organization that could provide role models to what, even then, was a growing Hispanic community in California and other border states. Social networking being its basis for organization, the organization established two student chapters that have since grown to nearly 300 members. It’s long since allied with other groups to form the 50K Coalition, whose goal is to produce 50,000 ethnically diverse engineering grads annually by 2025. 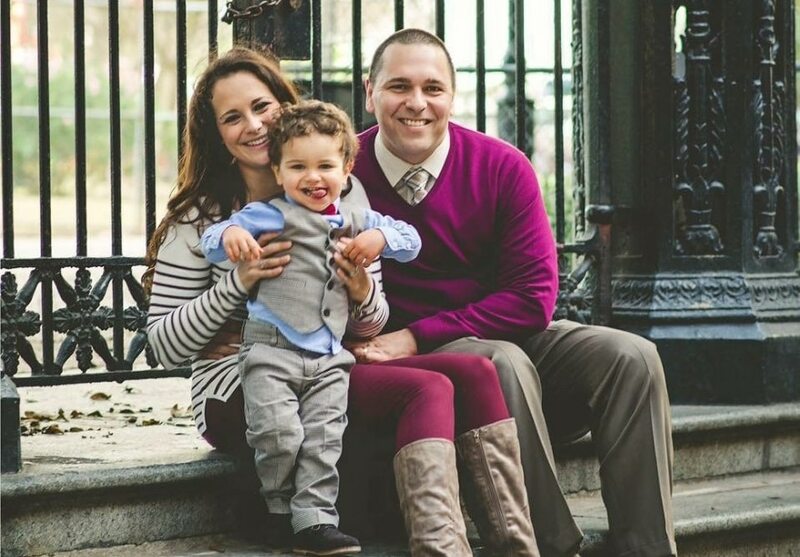 Rivera and his wife have a 3-year-old son who’s certain to be introduced to STEM courses and should he opt for such an education as well as Navy service, the family will be very proud. The couple’s nieces and nephews are also being pointed in those directions. Should they decide to pursue STEM or Navy careers, it’ll be for their own reasons, he says. After all, Rivera had his own and while he says he wasn’t well-focused as a kid, he still knew he’d have to take control of his life. This is just one of the reasons Rivera encourages young Tennesseans to join the Navy, many of whom have never seen the ocean. When other recruits simply want to get away from home, he emphasizes that they can see the world in the process. If they’re hungry for independence and adventure, they could indeed be Navy material. Everyone has their own motivation for enlisting, and while many recruits indeed do it for the financial benefits, Rivera has yet to meet anyone who’s enlisted solely for the money. But, Rivera is quick to say, military service comes with many rewards—tangible and intangible, the latter of which may truly be priceless. For him, the Navy was a path out of a disadvantaged background. Each deployment has been a learning experience, be it in Southern California, Maine, Nevada, Virginia and now Tennessee. He met his wife while taking courses at the University of Reno and credits her encouragement for his persistence in earning that degree. After an accomplished career, he will be eligible for retirement in a few years, with a pension and skills that can be applied to any number of areas. The Navy’s new slogan­, “Forged by the Sea” expresses that it’s not where the sea takes you, but who it makes you. The Navy has made Rivera into the committed husband, father, chief and SHPE council member that he is today. High-handed ideals, indeed, and he feels honored to advocate for them.